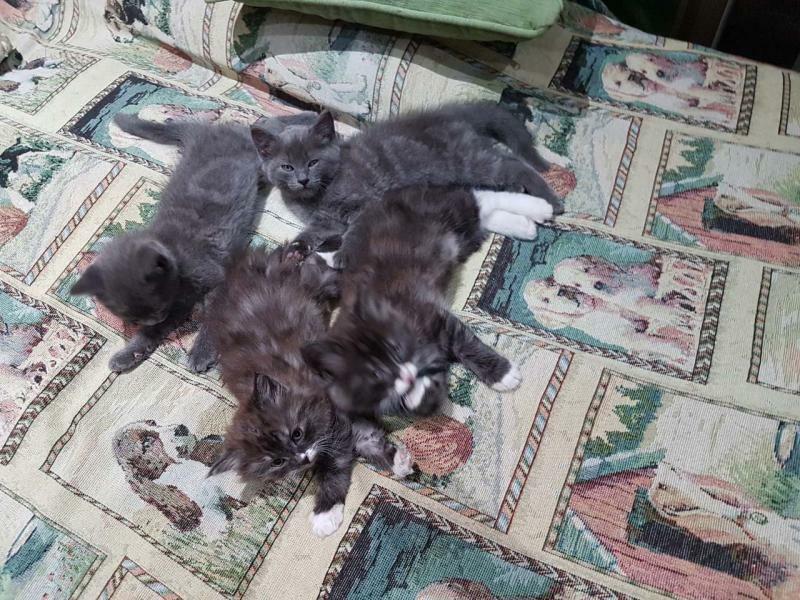 4 adorable kittens for grab ,ready for a new home. if you are interesting please phone Sofi on +278828872228 or write to me . Thank you and talk to you soon.